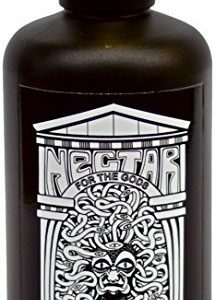 IT’S BACK!!! One of our most popular systems is available again! Get yours now…. 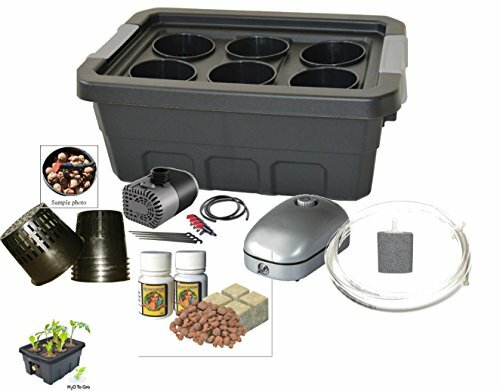 This SELF-WATERING kit includes: Customized reservoir and lid, net cups, Aeration kit (air pump, air stone, airline), Water circulation/watering kit (water pump, water lines, drippers), grow medium starter kit and nutrient starter kit, Instructions & Manufacturer’s Warranty. Dimensions: 12.625″W x 18″L x 7.125″H. 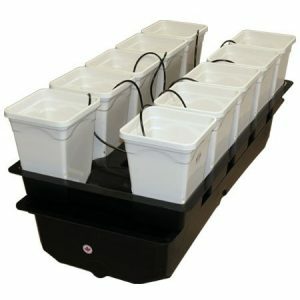 For other types and sizes of H2OtoGro hydroponic kits, search for other H2OtoGro products! PLEASE NOTE: The weight of this system when fully operational could exceed 30 pounds! 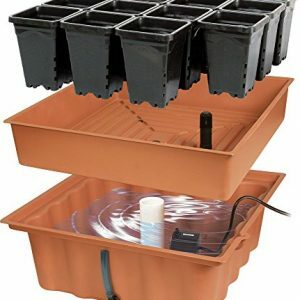 This is a DWC hydroponic system where nutrient-rich water is constantly provided and the roots are suspended in the reservoir beneath the net pot and constantly bathe in nutrient-rich solution throughout the entire grow cycle. The growth rate on a hydroponic plant is 30-50 percent faster than a soil plant, grown under the same conditions and the yield of the hydroponically grown plant is also greater. Hydroponic plants have fewer problems with bug infestations, fungi and disease so fewer or no pesticides are used on the plants. Complete growing kit, includes starter kits of nutrients & grow mediums to get you started! 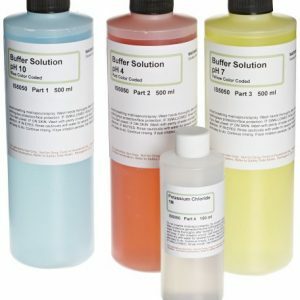 Perfect for school projects or science experiment! Grow herbs, flowers, fruits and vegetables. 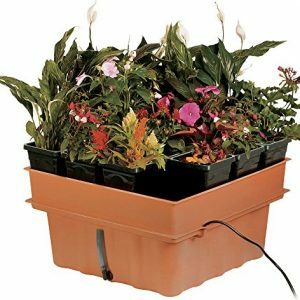 Oxygenation ~ provides plants with highly oxygenated and nutrient enriched water that circulates below the plants for the best results and minimal effort. Oxygenation helps increase plant growth and speeds plant development. Plants can grow faster and larger. Made with 100% Food Grade materials.